This leaflet has been produced to give you general information about radiotherapy to the lung(s). Most of your questions should be answered by this leaflet. It is not intended to replace the discussion between you and your doctor, but may act as a starting point for discussion. If after reading it you have any concerns or require further explanation, please discuss this with a member of the health care team who has been caring for you. Radiotherapy is the use of high energy X-rays and other types of X-rays (e.g. electrons) to treat cancer. Radiotherapy works by causing chemical and physical damage to the cancer cells in the treatment area. Although some normal healthy cells are also affected, these are able to recover and repair themselves. Radiotherapy has a number of different benefits, like curing some cancers after surgery for example, but also may be used as symptom control. Radiotherapy does not make you radioactive and you are safe to be around people including children whilst you are on treatment. There are different types of treatment. Your doctor will prescribe the most suitable type for you and explain the reason that radiotherapy has been recommended. They will have already discussed the treatment, side effects and gained consent from you to receive your radiotherapy. There are several stages prior to you actually commencing your treatment. Image copyright: Oxford University Press, Oxford Illustrated Science Encyclopedia. Radiotherapy is designed individually for each patient so before you can start we will need to plan your treatment. This may mean a visit to our CT scanner to plan your treatment. This will all be carried out at the Queen’s Centre at Castle Hill Hospital. 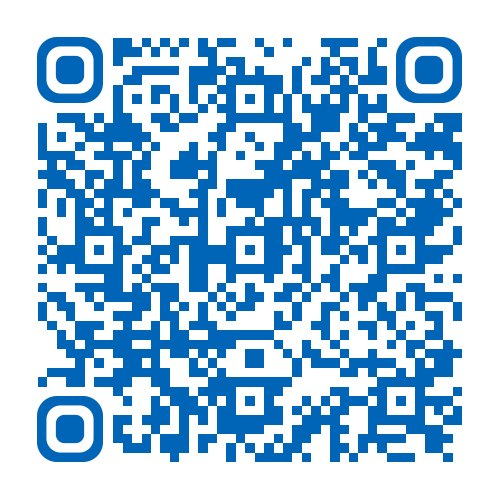 See leaflet ‘Introduction to Radiotherapy CT Planning’. When will my treatment start? You may already have an appointment to start radiotherapy. If not you will be contacted soon by telephone or by letter to inform you of your times. We aim to meet your choice of appointment times as far as possible, working around any existing commitments you may have, although due to the high demand on our machines, this is not always possible. Please speak to a member of the team if your appointments are not suitable. Your doctor will tell you how many treatments you will be having. The treatments are once a day and the appointments take approximately 10 – 20 minutes. There is no special preparation for the treatment but comfortable clothing is advised. You will have to remove all your upper garments for the treatment but any requirements will be explained on your planning visit. You will need to lie down on the treatment couch in the same position as when your treatment was planned. The radiographers will get you into position using the laser lights in the treatment room. They will then move the machine around you but it will not touch you. Once the machine is in the correct position the radiographers will leave the room but will be just outside the room watching you on a television monitor. This image is not recorded or stored; it is purely for patient safety. 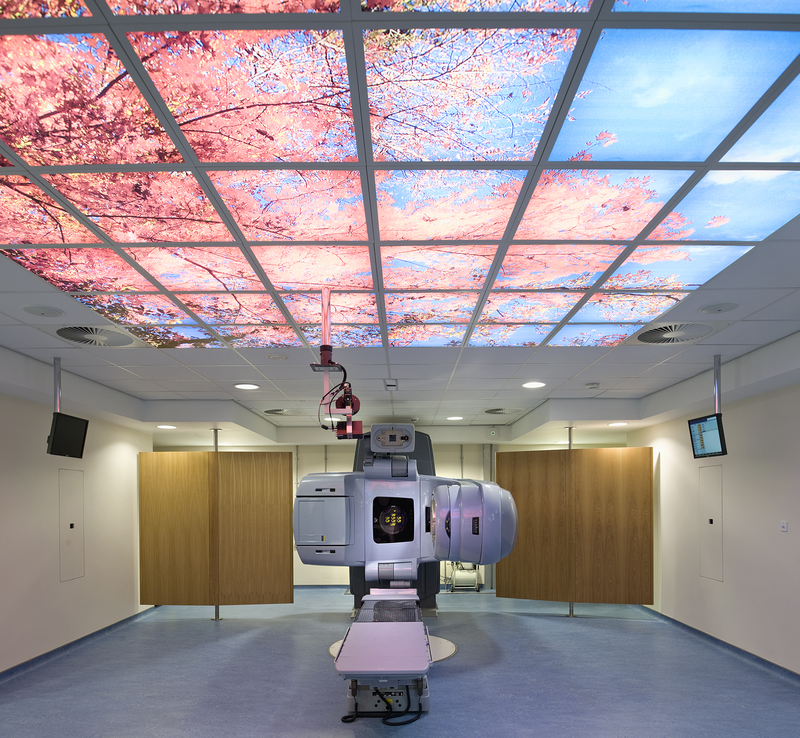 You will not see or feel anything apart from the couch and machine being moved into position and a buzzing noise while the radiotherapy is given. The picture shows one of our linear accelerators (treatment machine) also known as Linacs within our department. Image provided by the Radiotherapy Department at Castle Hill Hospital. The side effects depend on the area being treated and the dose of radiotherapy you receive. The side effects should be discussed by the doctor with you before you consent to have your radiotherapy. This is a general guide to the type of symptoms you may experience and how to deal with the side effects. If you are not sure how your radiotherapy may affect you or what to do if you need help, please ask your doctor, radiographers or nurses. Your skin within the treated area may become pink and itchy. To help your skin feel better you should wash the area gently. Use a soft towel to pat the area dry, DO NOT rub. If your skin becomes more sore you may be given creams by the radiotherapy staff and told how often and how to use them. Use only creams given/advised to you by the radiographers or radiotherapy nurses. Skin reactions can get worse for a week or two after the radiotherapy is finished and you should continue to follow the advice given. The treatment area will be sensitive to the sun during treatment and also in the future, so please keep the area covered and use a high factor sun cream, at least factor 25 after treatment has finished. Radiotherapy can make you feel tired so it is important to rest as much as you feel you need to but still maintain gentle exercise. It is also important to drink plenty of fluids, more than you would usually drink. It does not matter what the fluid is but we do not recommend alcohol. If you are unsure please ask one of the radiographers or nurses within the department. Radiotherapy may make you feel nauseous (feeling sick). If this occurs, please inform the radiographers for advice or they may arrange for you to see a doctor. The doctor may prescribe some medication. If you do not feel like eating, try to drink plenty of fluids and report this to your radiotherapy treatment staff. You may find that you develop a sore throat or difficulty in swallowing. If your throat is sore while you are coming for your treatment, please tell the radiographers treating you as medicine can be prescribed to help. If your treatment has finished, contact your Clinical Nurse Specialist or GP for advice. Eating softer foods may help and also avoiding foods that are hot, cold, or spicy. If you do not feel like eating, try and drink plenty. 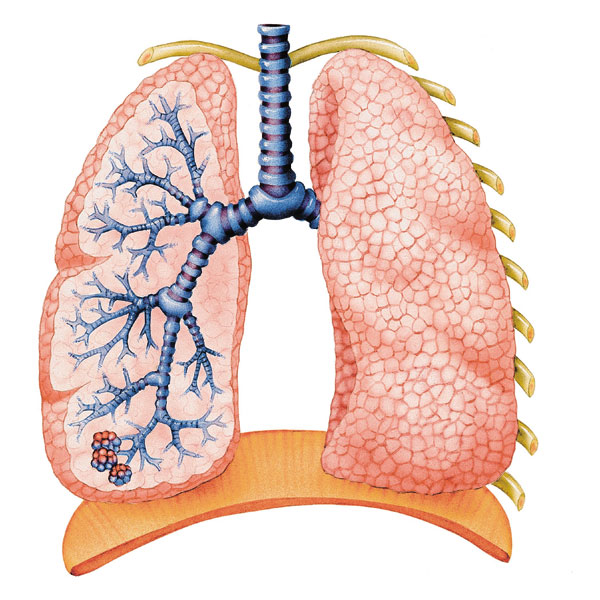 Radiotherapy to the chest and lungs can cause a cough; this may be productive (producing phlegm). If the cough becomes troublesome, please inform a member of your radiotherapy team or your Clinical Nurse Specialist. Sometimes radiotherapy to the chest can cause inflammation in the lungs, which can feel like a chest infection with shortness of breath, cough and sometimes a fever. If this occurs during your course of radiotherapy please inform the treatment staff as you may need medication to help you. If you have finished your treatment please contact your GP for an urgent appointment. All these side effects are general but if you have any worries or concerns please speak to a member of your radiotherapy team. What happens after my radiotherapy has finished? A follow up appointment will be made on your last day of treatment. It will be in a few weeks following the end of your radiotherapy treatment. If the appointment is made at the Queen’s Centre you will have the appointment details given to you before you leave. If the appointment is made at another hospital it will be sent in the post. Should you require further advice on the issues contained in this leaflet, please do not hesitate to contact the Radiotherapy Information and Support Team on telephone number (01482) 461206, or email: Radiotherapy.Info@hey.nhs.uk. Free phone help line: 0800 8001234 (Monday – Friday 9am-8pm). Write to: 3 Bath Place, Rivington Street, London, EC2A 3JR. Provide confidential advice and support, helping you to sort out any concerns you may have about the care we provide, guiding you through the different services available from the NHS. Telephone: (01482) 623065 (Monday – Friday 9am-4.30pm – excluding Bank Holidays).